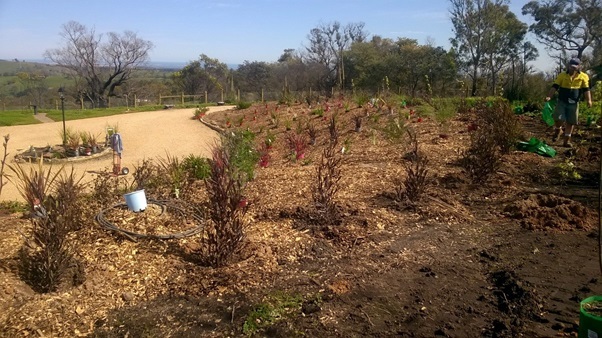 At S.A. Civil Earthworks and Landscaping we are unique in our ability to transform a garden from start to finish. From the landscape design and initial earthworks to the finished garden of irrigation, lawn, planting, paving, garden beds and retaining walls, we can do the whole job from beginning to end. 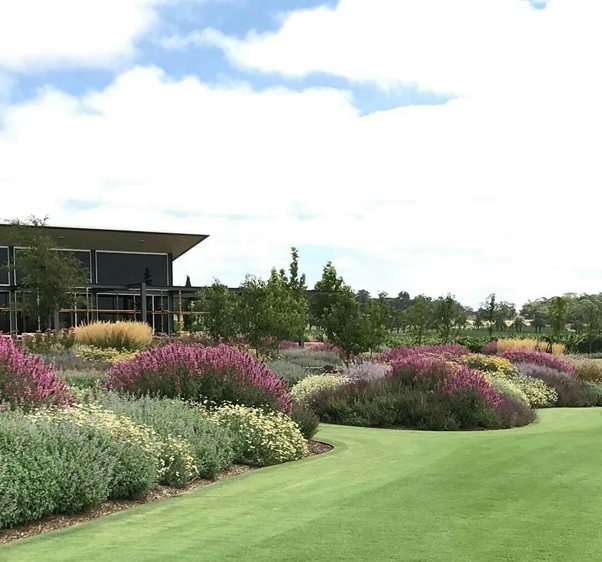 We can assist with all aspects of soft and hard landscaping, from advice and product selection, through to preparation, construction, and installation. We are happy to work with you in the design phase to give you an outdoor space that suits your needs and lifestyle. One of the first things we will do is have a free consultation with you on site, to discuss your landscape needs. Using our experience we can point out a few critical factors, such as drainage, irrigation, and suitable plant types, to ensure your outdoor space meets your expectations and budget. So contact us today for a free quote. We can provide advice on and construct all types of retaining walls including rock retaining walls made of bluestone, sandstone or moss rocks, limestone blocks, gabion walls, besser blocks, timber sleeper, concrete sleeper, link block and much more. We have the experience and skills to design retaining walls that suit your environment and compliment the natural landscape. No matter how difficult the job, or how steep the block, we are experts at finding a retaining wall solution that works for you. 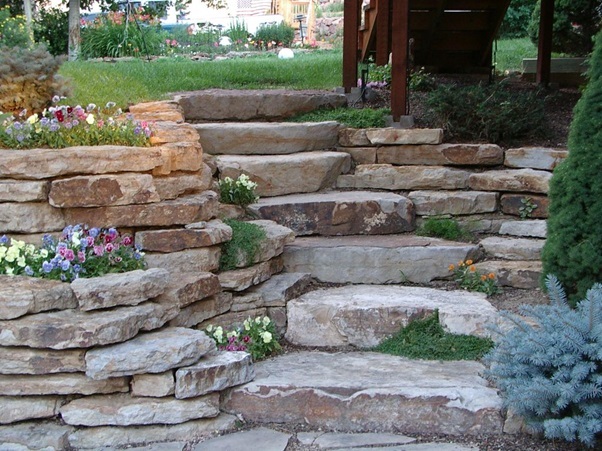 We are also highly skilled at installing rock and stone steps. 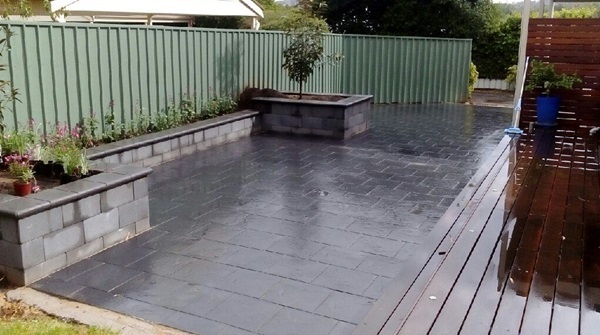 When it comes to paving, we have a wealth of experience using a wide variety of products including concrete pavers, clay pavers and crazy pavers, limestone tiles, granite tiles, sandstone tiles and much more. We are experts in all aspects of tiling and paving, including driveways, paths, outdoor entertainment areas, and pool coping. 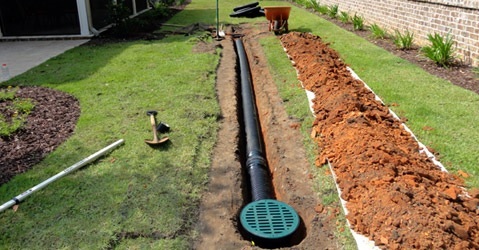 We have a good eye for drainage and will use our experience and expertise to correct any existing drainage problems. We will also ensure any new work has the drainage capabilities to cope with the heavy downpours we can get in South Australia. Proper suitable irrigation is an essential part of any garden. 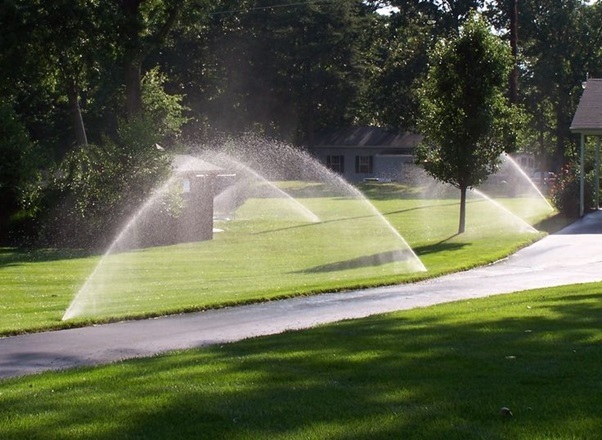 Whether it’s irrigating a new lawn or an entire garden, we have the skill and knowledge to design and install a system that is right for you. We offer services in Adelaide, Adelaide Hills and Barossa Valley area. We will provide you with the best advice to ensure you select the correct turf variety for your soil conditions and water supply. We have years of experience laying a wide variety of turf including drought resistant, low maintenance, and shade tolerant varieties. 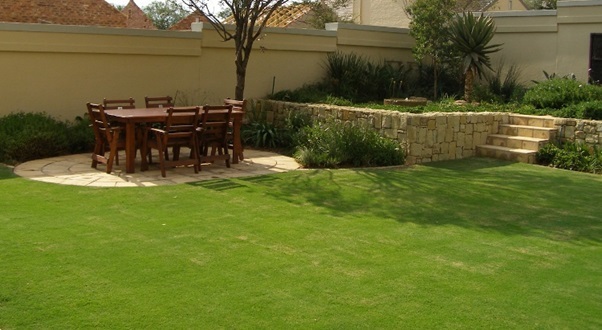 We will ensure you have the best looking lawn which will be the envy of your neighbours. We can provide advice on and plant a wide array of plants including low maintenance, fast growing, and drought tolerant varieties. We can provide everything from ground cover to advanced trees for instant wow factor. 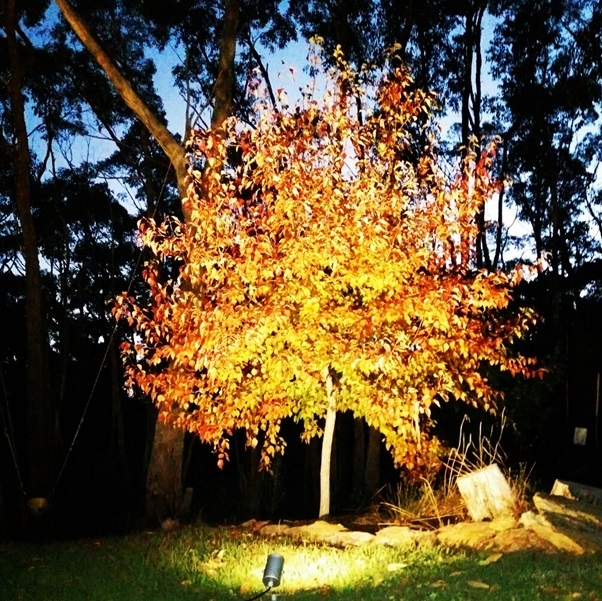 An easy way to add that wow factor to your outdoor space is quality LED lighting. Whether it’s spike spotlights, fairy lights, festoon lights or water lighting, LED lights can transform your night time landscape by creating atmosphere. Even a modest outdoor space can benefit greatly from simple lighting techniques. 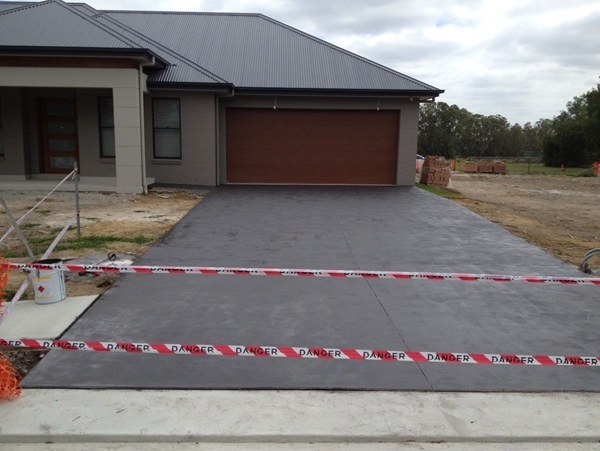 No concreting job is too large or small. We can do the lot, from the initial earthworks and preparation through to the finished product for driveways, shed slabs, tank slabs, paths and outdoor spaces. We offer a variety of products from plain and coloured concrete through to exposed aggregate and pattern. 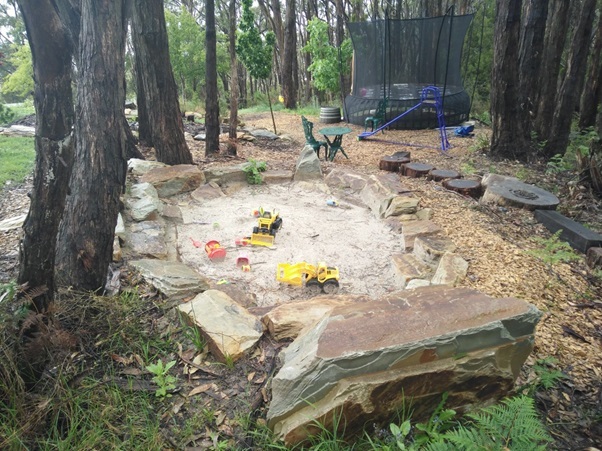 We have a special interest in creating adventure play spaces which both the kids and you will love. They can be blended into your existing environment or become the centrepiece of your outdoor space. We have experience in creating and installing adventure play spaces for Councils, Schools and private domestic properties. From a humble but attractive sand pit through to a full adventure playground, let our imagination and your space work together to create hours of entertainment for little kids and big kids alike.